Added by Marc Russinoff on April 9, 2018. 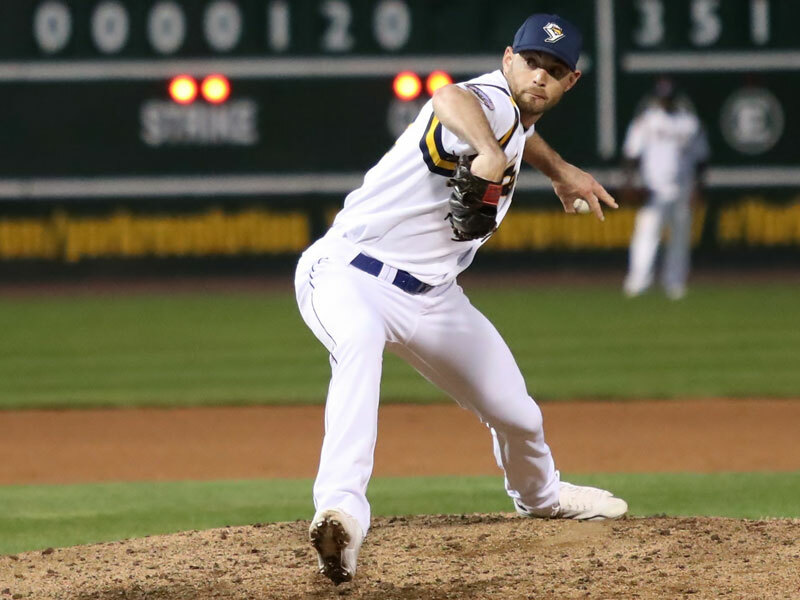 Bridgewater, NJ- The Somerset Patriots have signed 2017 Atlantic League All-Star left-handed pitcher Chase Huchingson for the 2018 season. 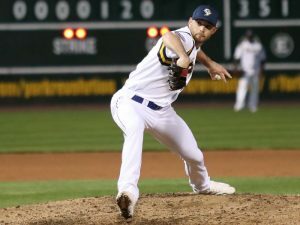 His rights were acquired in a trade with the York Revolution in exchange for the rights to right-handed pitcher Mitch Atkins.